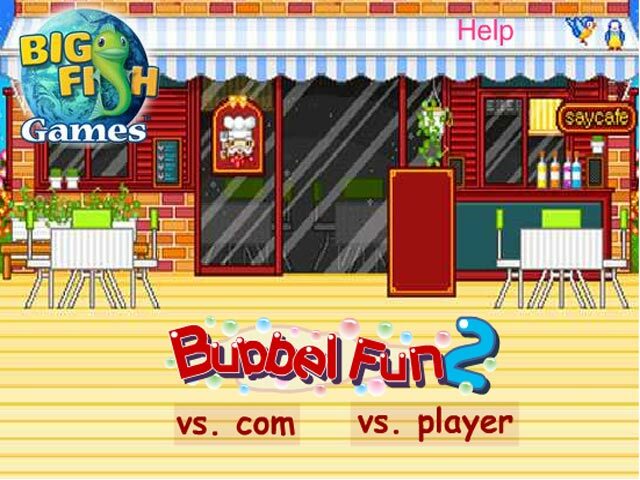 Toss a bubble like a volleyball and score more points than your opponent in Bubble Fun 2! 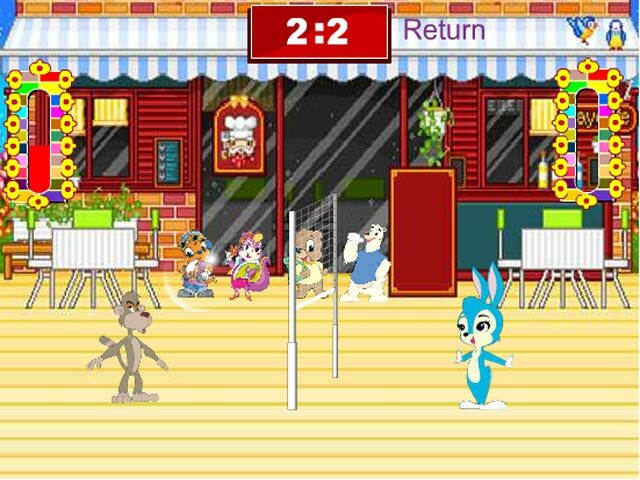 Can you beat that tricky monkey?Beat your opponent in Bubble Fun 2!Toss a bubble like a volleyball and score more points than your opponent in Bubble Fun 2! 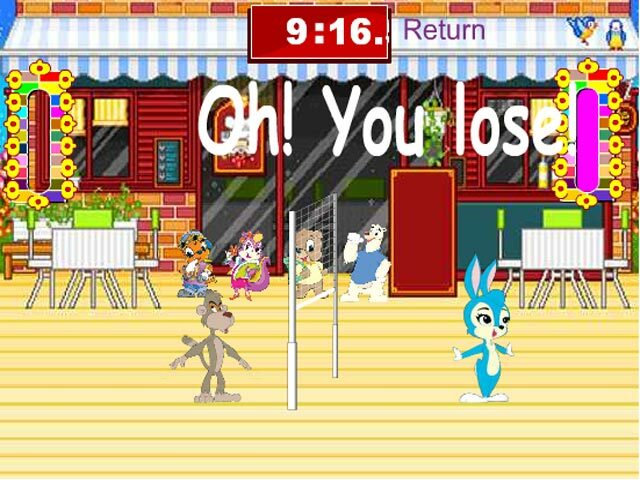 Can you help the lovable rabbit defeat that tricky monkey? 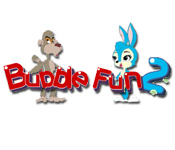 Act quickly and hit the bubble over the net in a few hits, or have it pop in your face!